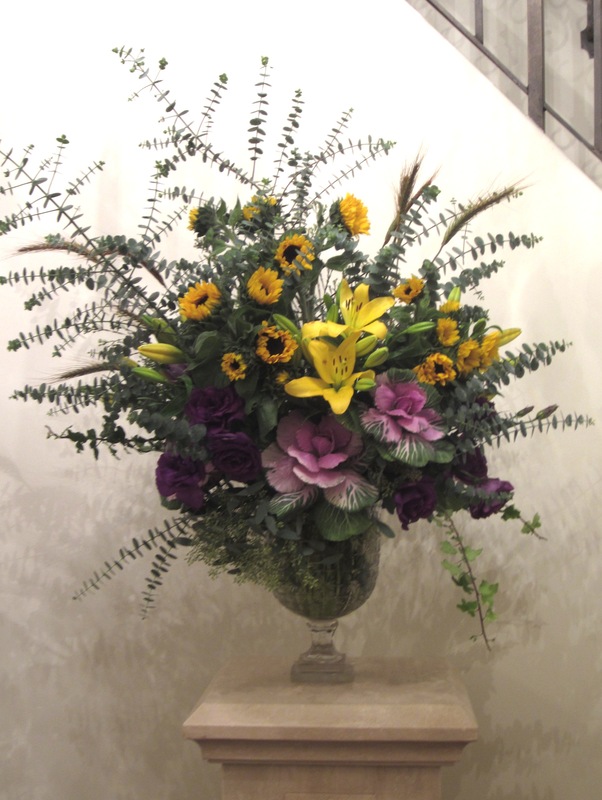 My client asked me to make her something tall and showy for her entryway to include sunflowers. Since the sunflowers were so small, I decided to use the Asian lilies to open up the yellow. 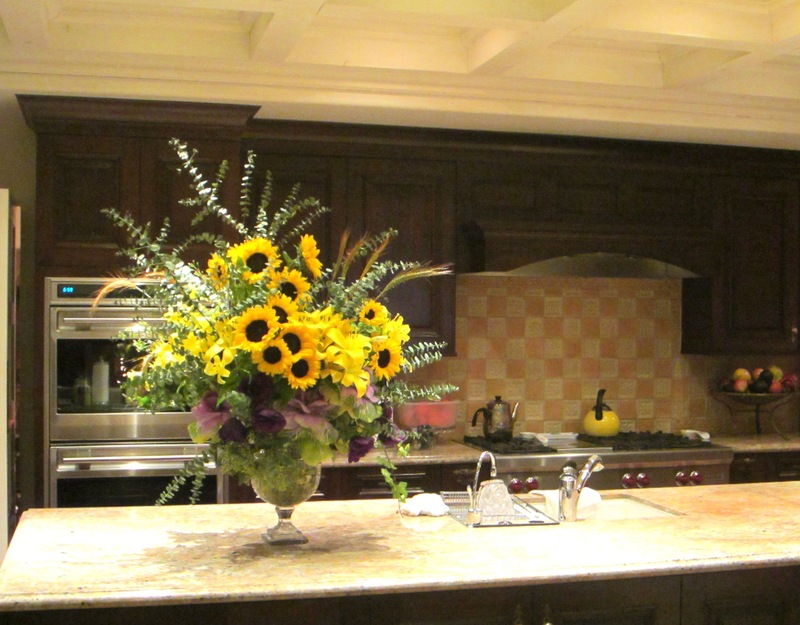 I like purple and opted for a slightly untraditional mix of flowers for Thanksgiving to welcome their guests. One week later and the flowers still look fresh! 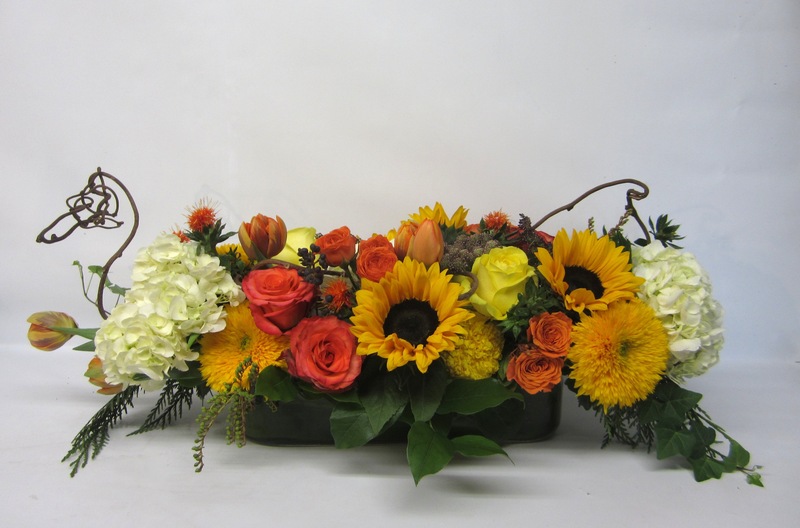 Fall centerpiece with a lyrical twist of kiwi branches. 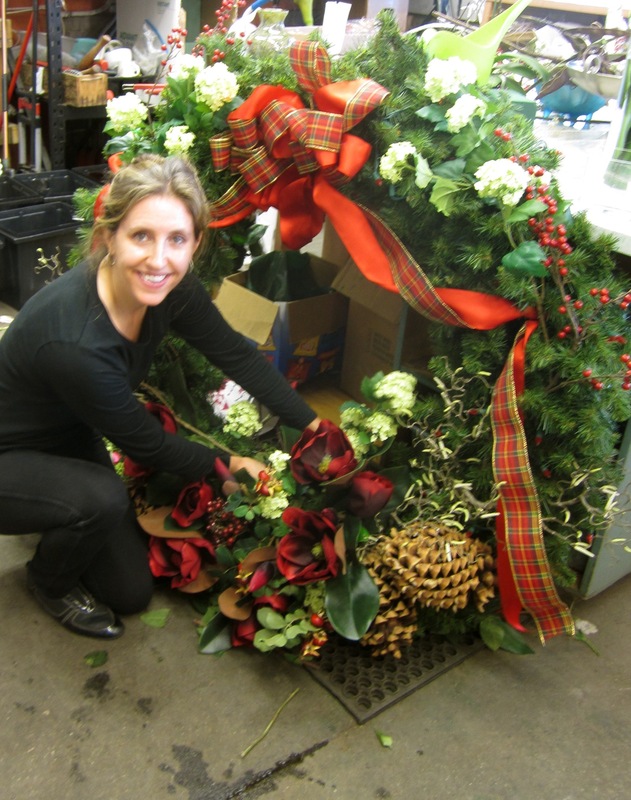 Putting the finishing touches on this enormous wreath I made for a client’s chimney. She wanted something natural and traditional for her red barn. I will share a photo of where it ends up later this week! 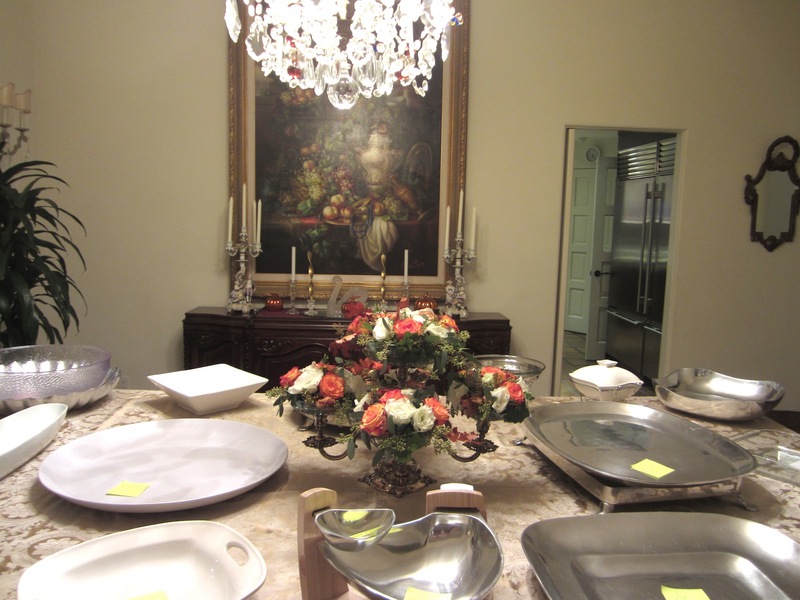 A european inspired table centerpiece. Fresh, natural and so easy to make! 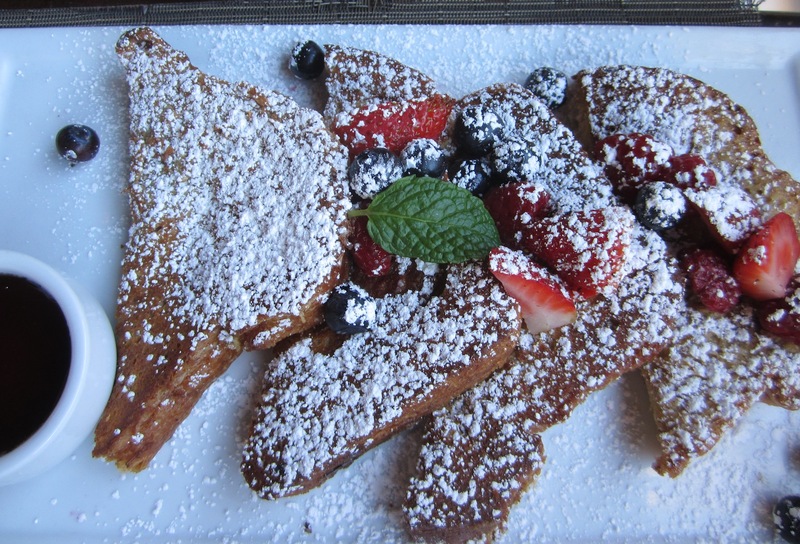 West Hollywood French Toast-almost looks like snow- I just had to take a photo of my friend’s meal. 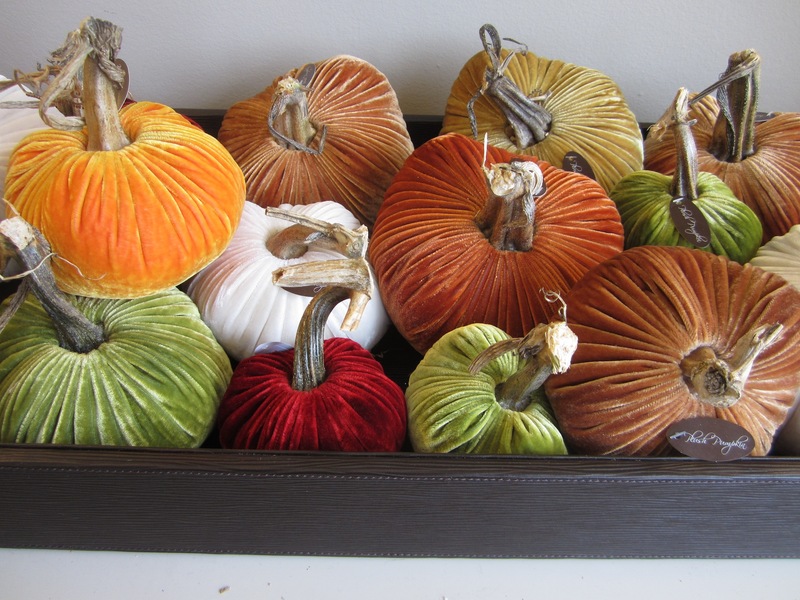 Colorful velvety pumpkins. 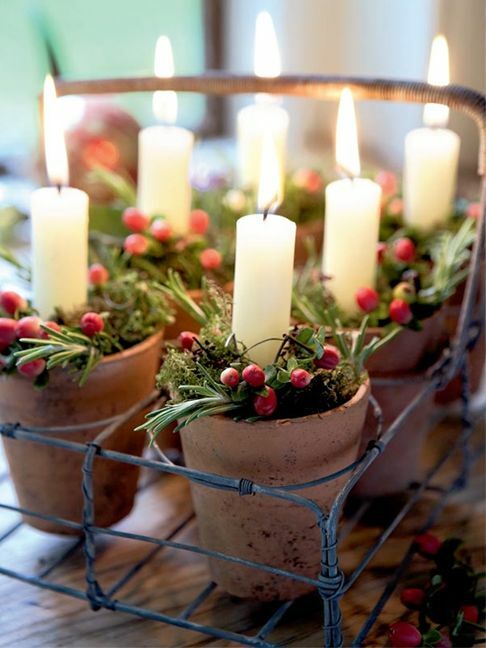 Look as wonderful as they feel…Spotted in a little boutique in the Palisades.